Cyrsti's Condo: The New "It" Girls? Some times I wonder if I get excited about all the glitz and sometimes glamour of the sudden "it" value of being transgender. Then I heard about Diane Sawyer and the upcoming Bruce Jenner interview and then found out trans woman Zoey Tur, formerly known as “Chopper Bob,” would be joining "Inside Edition" as a special corespondent during February. I thought damn! This is great until I saw the Zoey Tur piece. I don't whose idea was to dress her up like the stereotypical cross dresser at the mall but I just cringed and left the room. Jenner indeed maybe the most serious and conscience person embarking on a MtF gender transition in the world- but the Kardashian media circus roots make me worry. It was 2 a.m. when Danielle Piergallini composed an email to classmates at Vanderbilt University’s Owen Graduate School of Management announcing she was transgender. 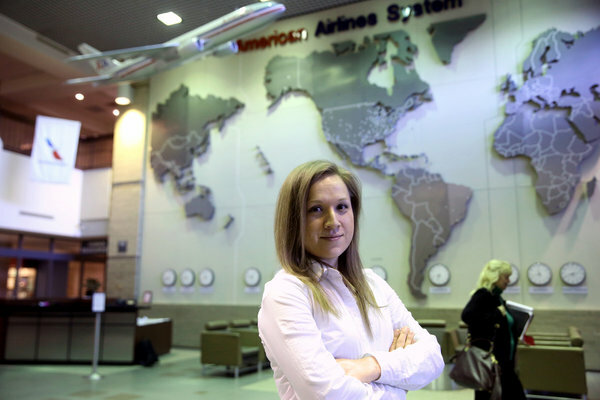 She had spent her first semester in the M.B.A. program presenting as male and worried what kind of response she would get after she clicked “send.” She now holds a senior position at American Airlines. 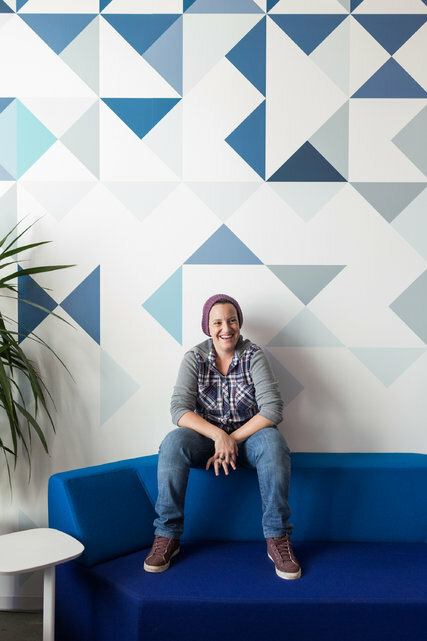 Marnie Florin, (left) who identifies as gender neutral and now works at Google, organized a trans training program at Columbia Business School last year after meeting an incoming transgender student. If you noticed, both of these individuals come from a couple of very prestigious schools. Great examples of how bright the future can be out of the bright circus lights being the new "It" culture! Much different than the "it" I used to be called.